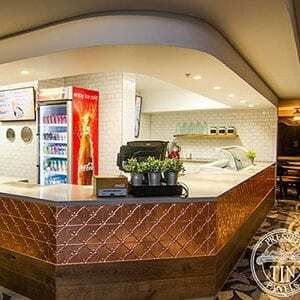 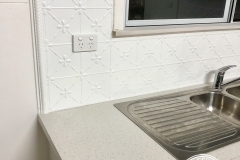 The beautiful Clover design has been used in the revamp of the kitchen of this Circa. 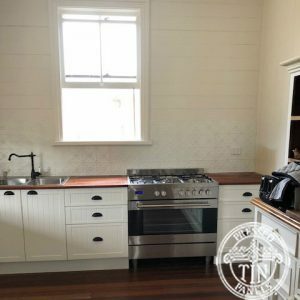 1960’s, 2 bedroom Fibro house in rural Australia. 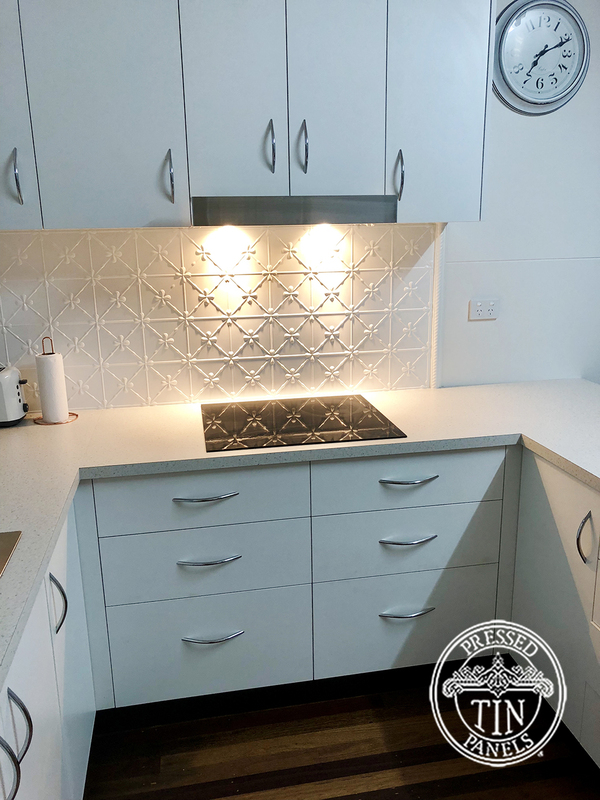 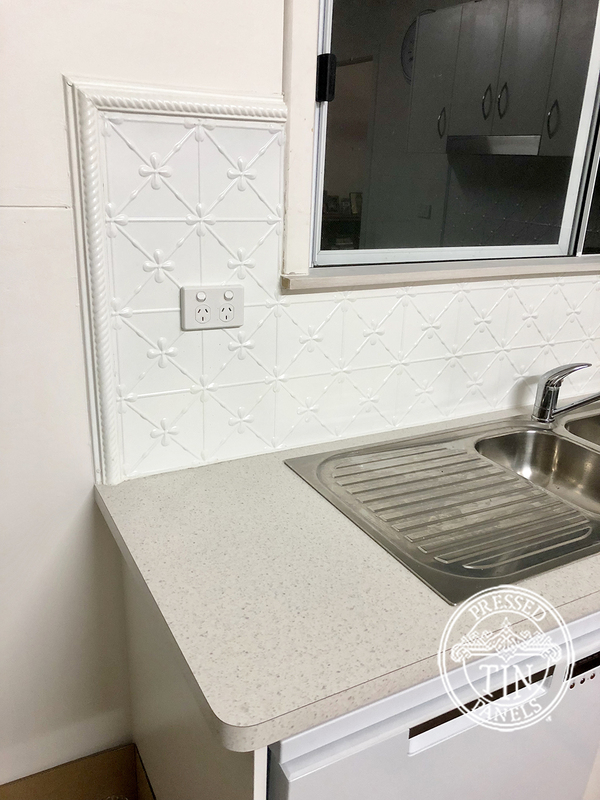 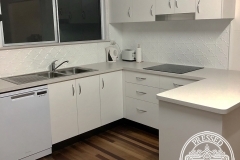 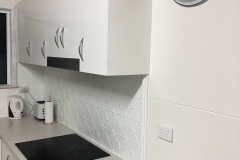 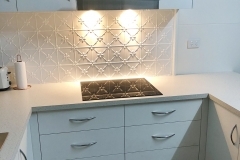 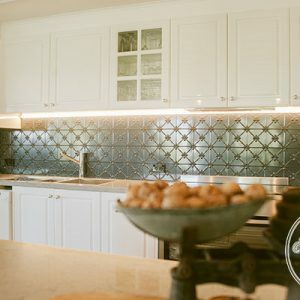 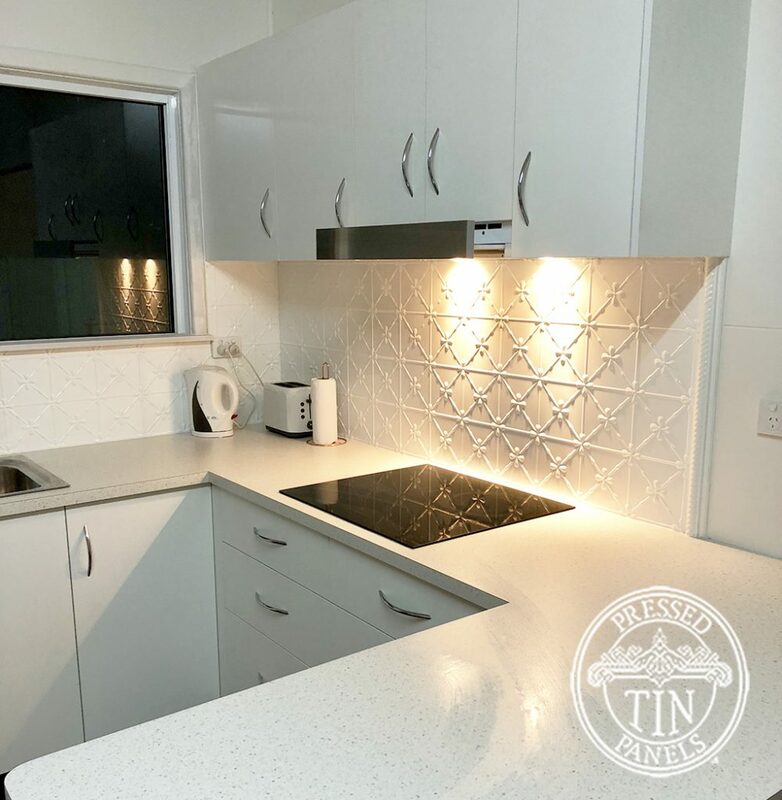 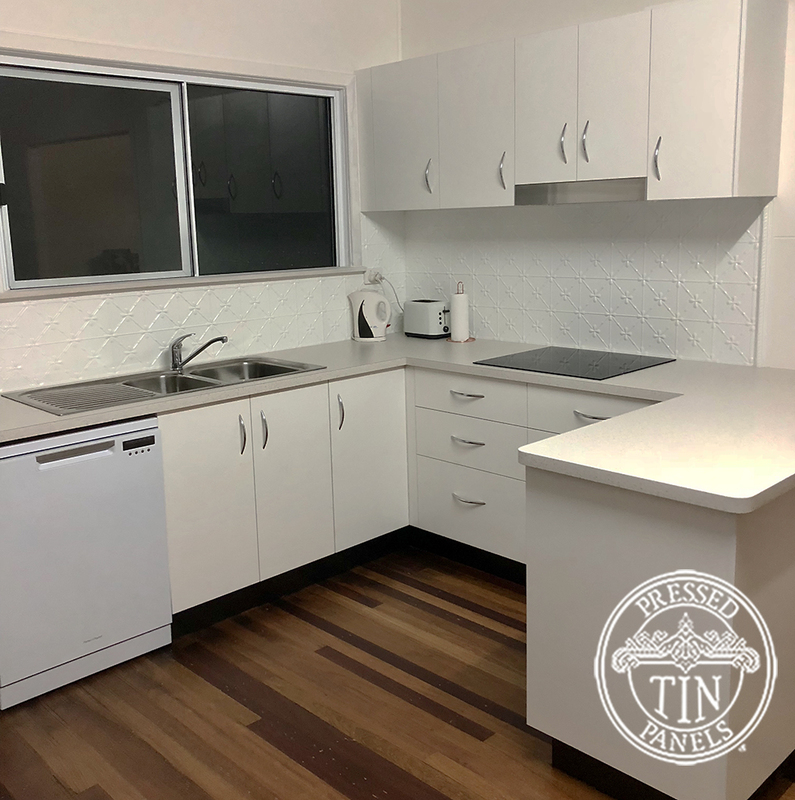 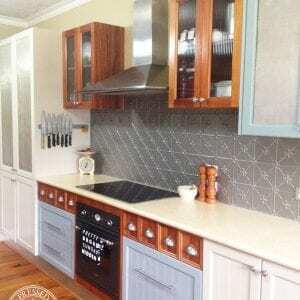 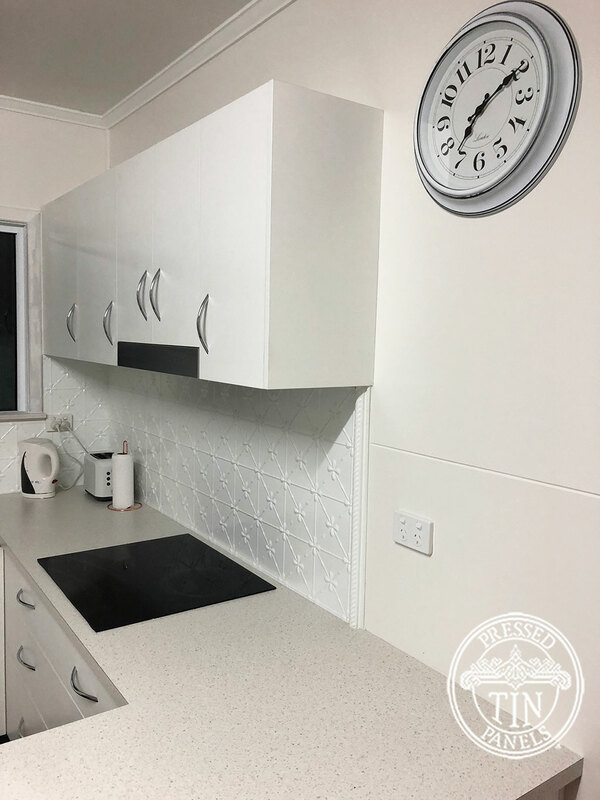 The pressed metal has created a lovely feature to the simple kitchen design.